To cater the vast requirements of our clientele, we are occupied in providing an extensive range of Hydraulic Components. These are made up under the strict guidance of our high experienced professionals utilizing the finest quality material. Moreover, we also assure on time shipping of the products to esteemed customers. 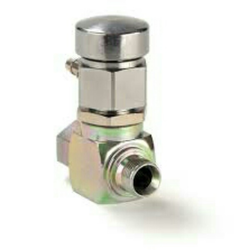 We offer best quality Accessories for Hydraulic Systems.